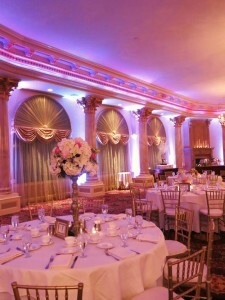 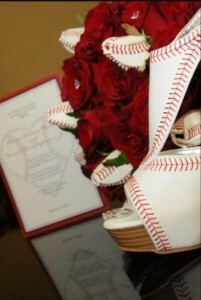 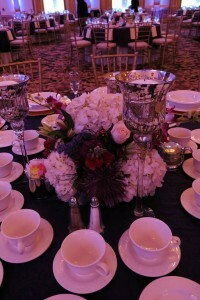 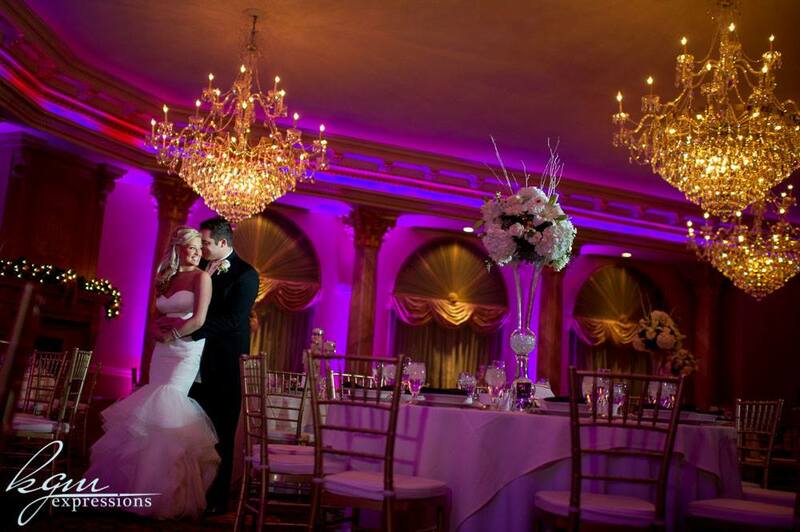 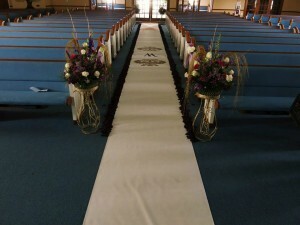 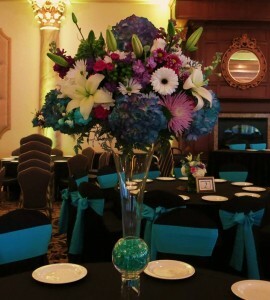 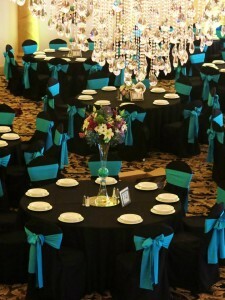 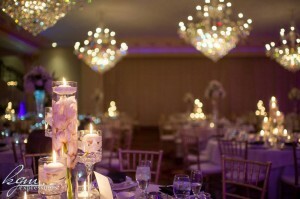 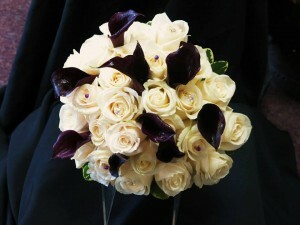 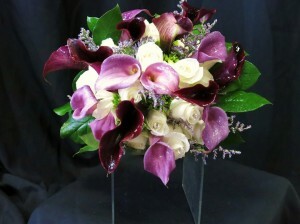 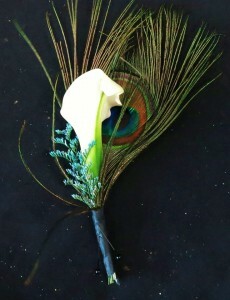 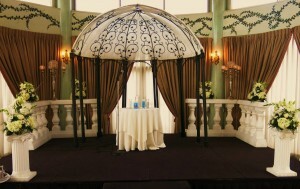 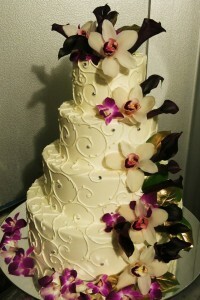 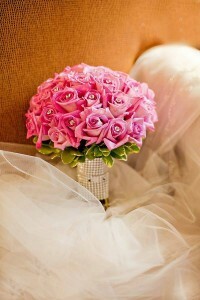 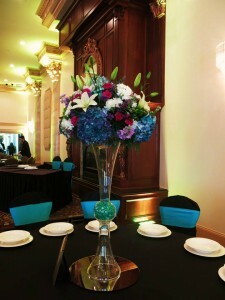 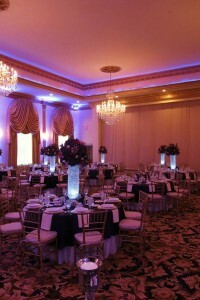 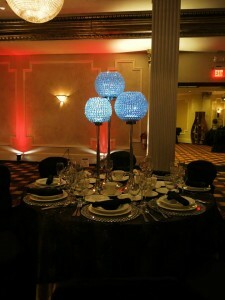 Elegance, perfect, amazing... those are the words we want to hear out of your mouth on the day of your wedding. 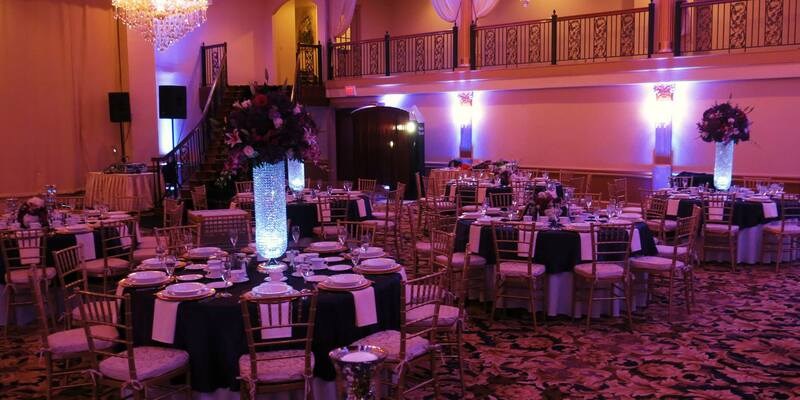 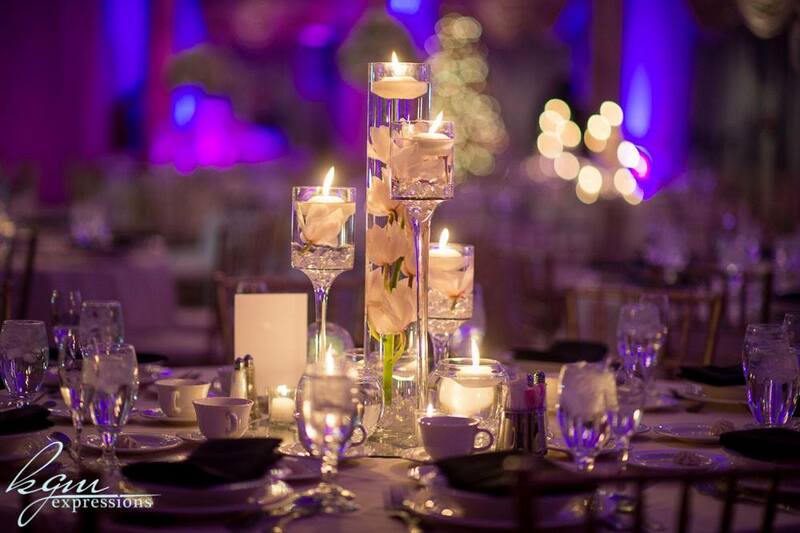 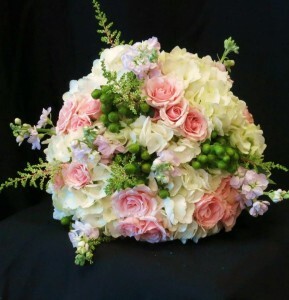 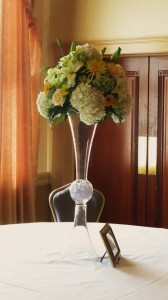 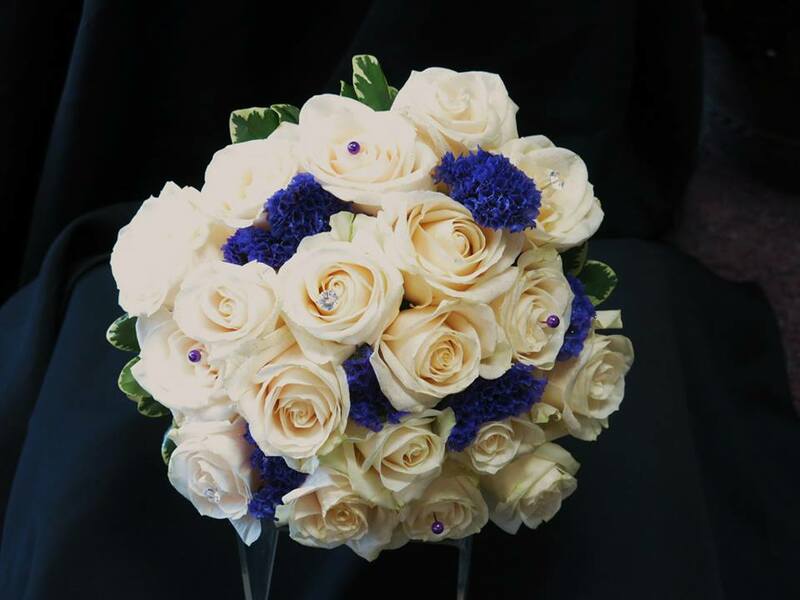 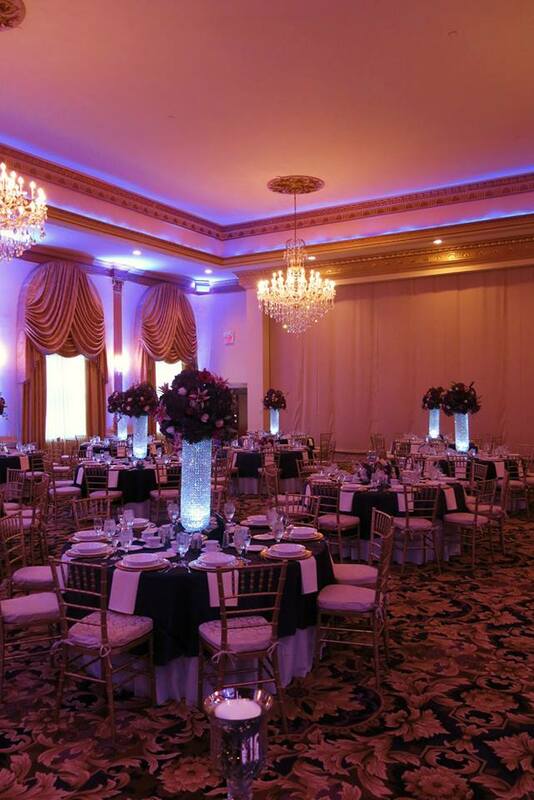 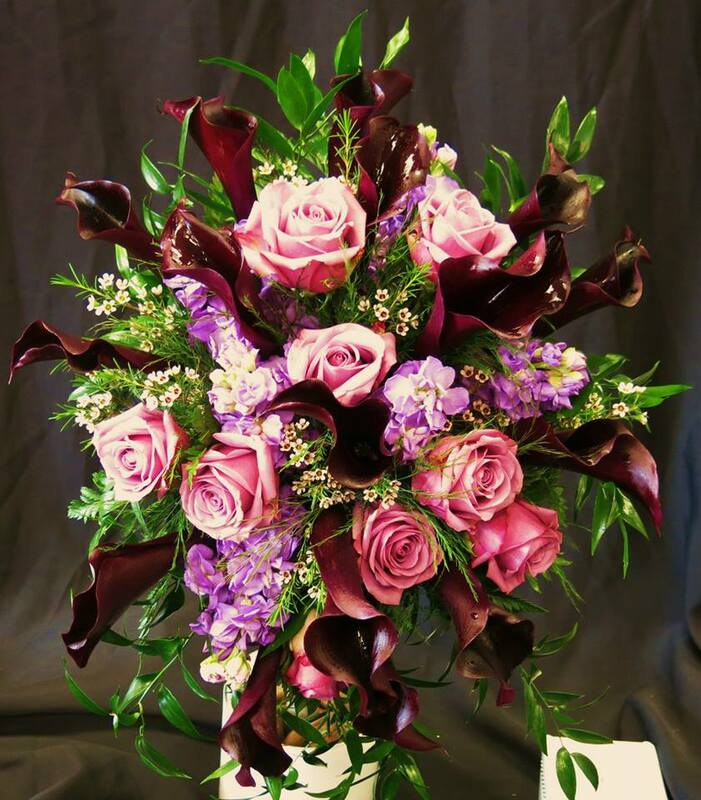 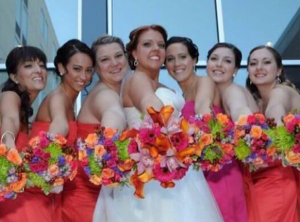 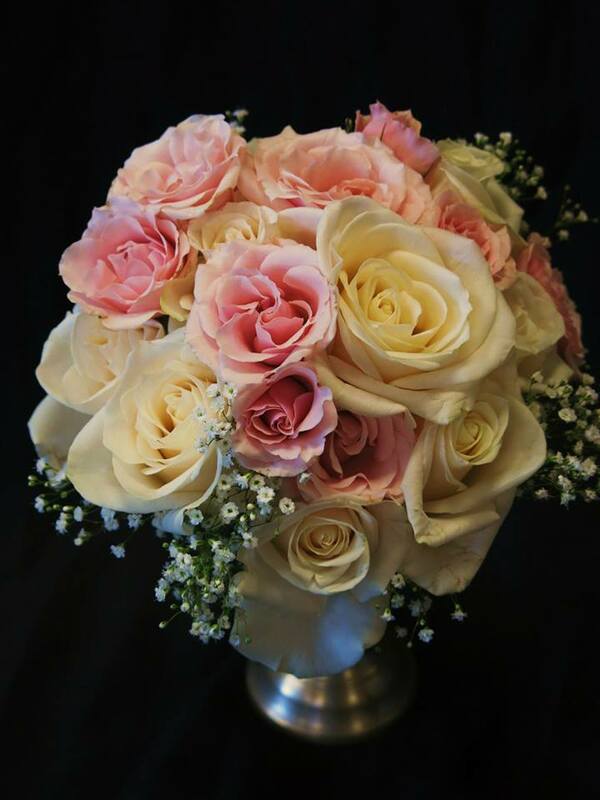 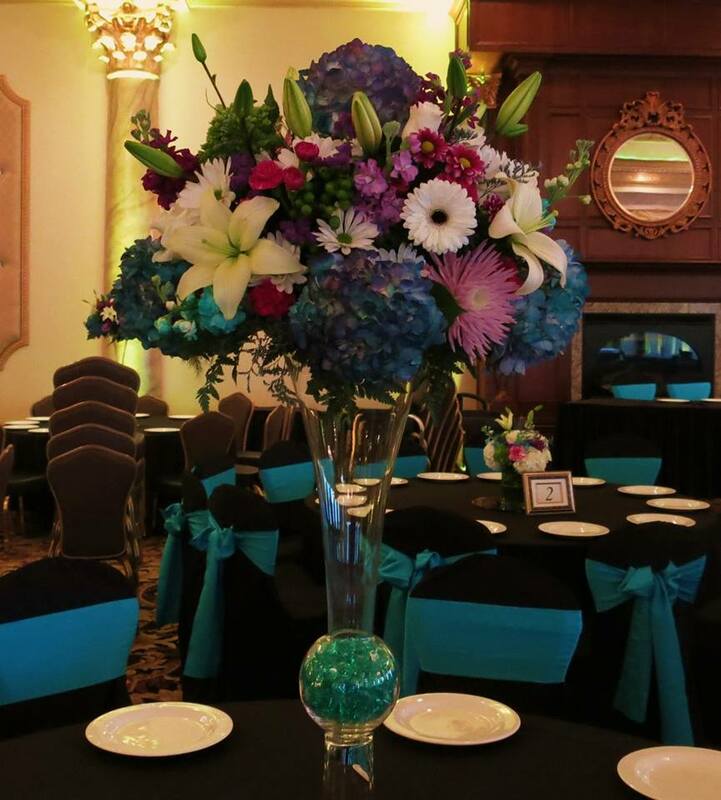 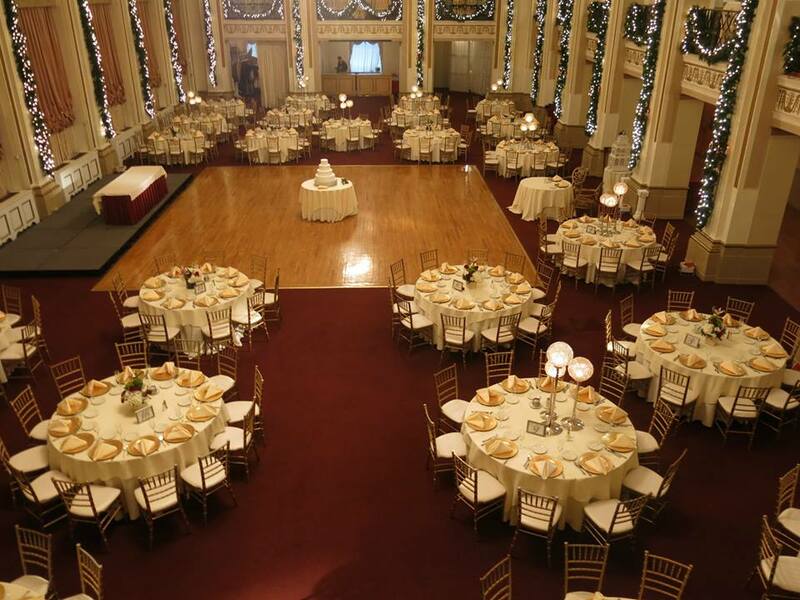 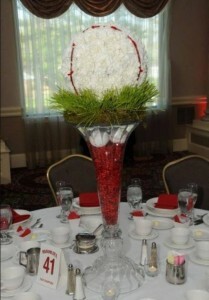 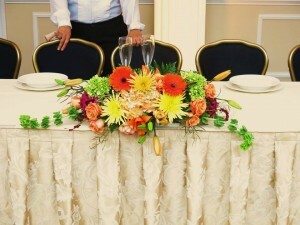 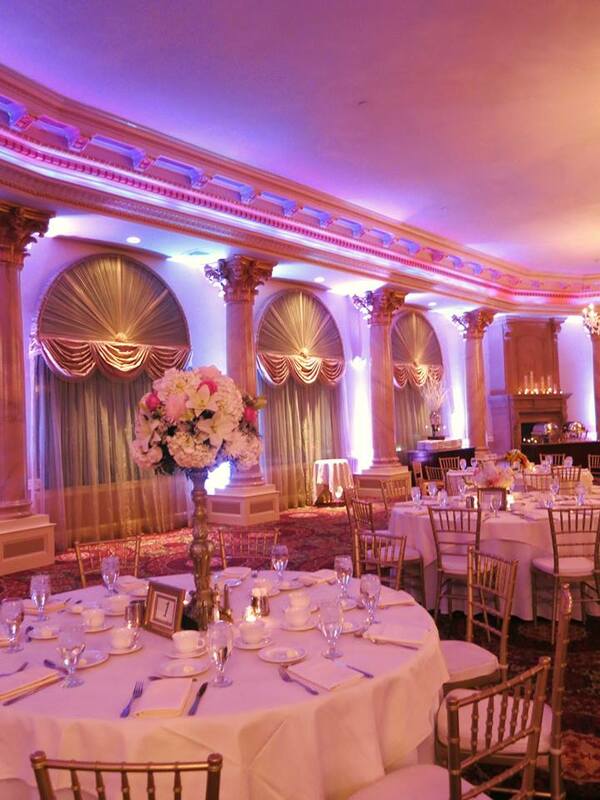 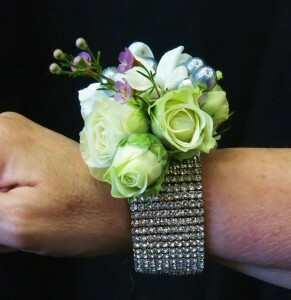 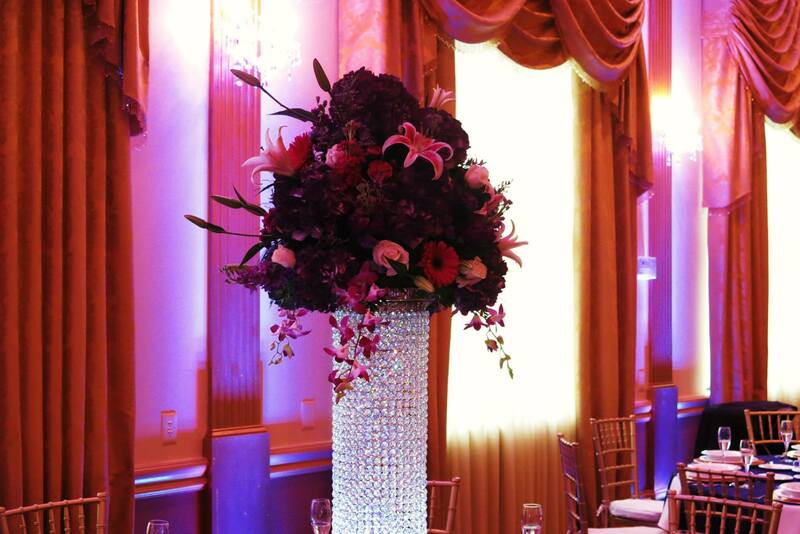 Addie Rose II Floral Events is the premier wedding florist and we have the experience, quality floral arrangements, and elegant center pieces to ensure that you and your guests are left breathless. Contact Addie Rose 2 today to see how your special day can be that much more special with an Addie Rose floral arrangement.